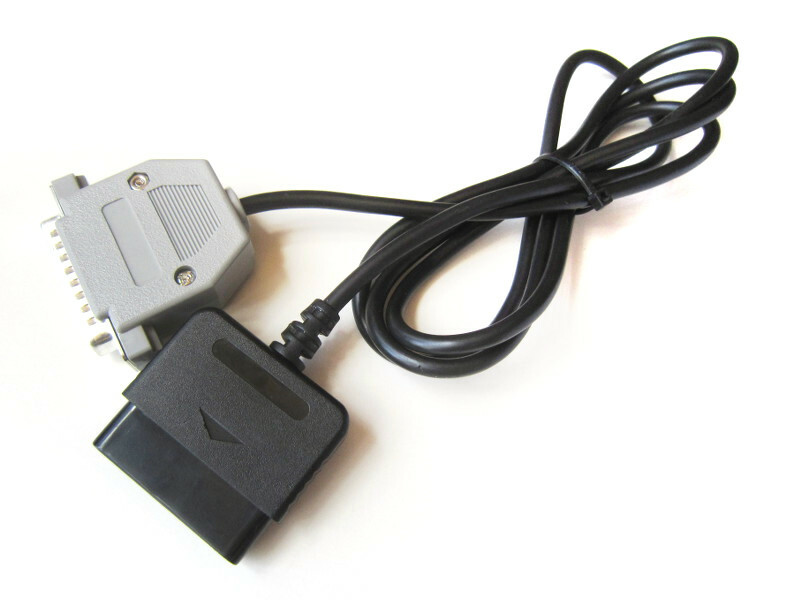 This adapter cable is a classic solution to use Playstation 1 controllers on a PC. Best suited for older machines without an USB port running DOS, Win9x or Linux. Windows 95/98 with Direct Pad Pro. Special game controllers with potentially higher power requirements may not work. I heard some controllers simply won't work. But this is very rare. Windows Vista, Windows 7/8 support status is unknown.